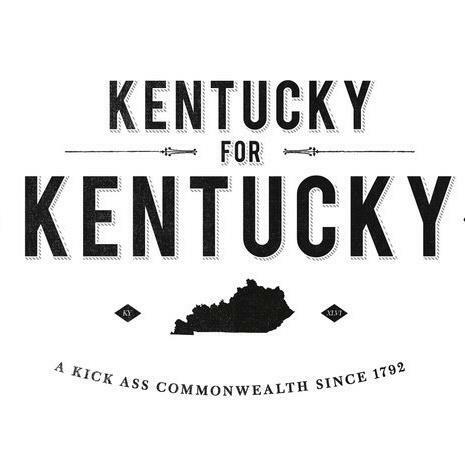 The Barn is Kentucky’s first and finest artisan food hall—bringing the best of Lexington’s culinary scene to the heart of The Summit at Fritz Farm. An all-local, all-independent lineup of restaurateurs are making a new food destination for the city, with craft ice cream, pasture-raised fried chicken, Greek street food, Japanese ramen, and more. The Barn is where locals can hang, and out-of-towners can experience authentic Lexington. SEE ALL RESTAURANTS AT FRITZ FARM ON THE EAT PAGE DIRECTORY. 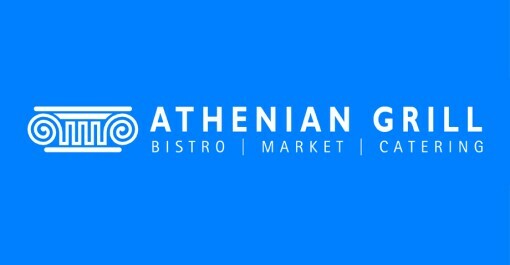 Athenian Grill is an authentic Greek experience from appetizer to dessert. Partnering with local farms and businesses, founder Ilias Pappas brings fresh, fast Greek feasts in generous portions. Whether it’s an authentic gyro or tzatziki dip with warm pita, you’re sure to be satisfied. 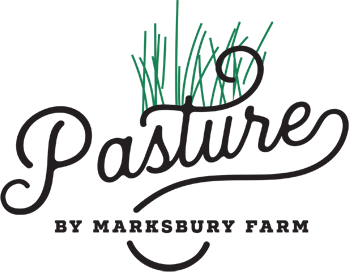 For Athenian Grill’s menu click here. 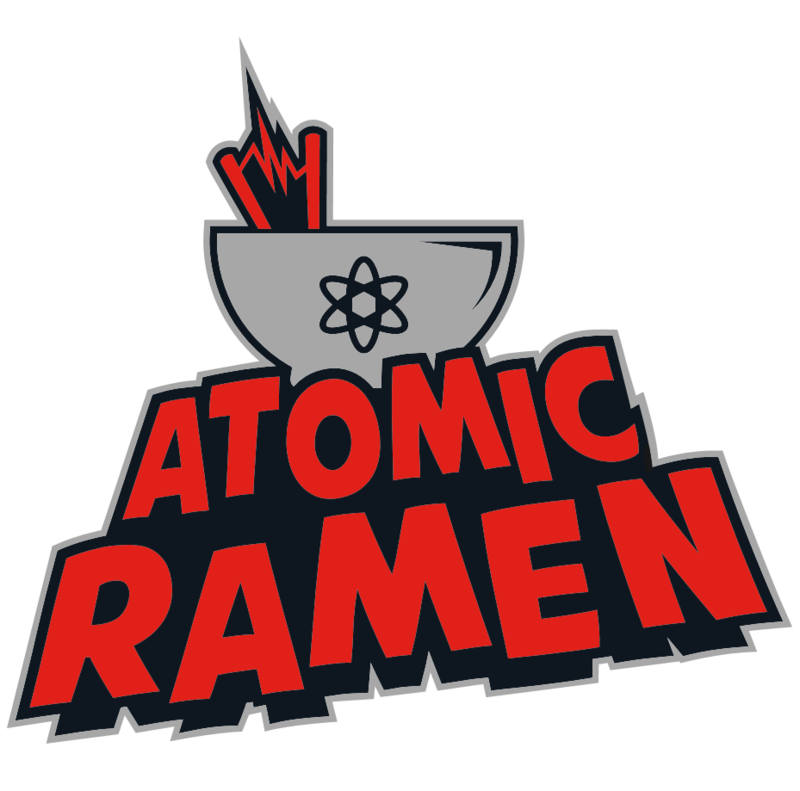 Say hello to ATOMIC RAMEN, Lexington’s first super-powered noodle shop featuring big bowls of Japanese-style ramen and Asian small bites. Not just ramen, but SUPERPOWERED ramen. Fueled by MasterChef star Dan Wu and his unique take on Asian-inspired cuisine. Dan Wu infuses his nerdy love for comics and superheroes into his first concept at The Barn. Local flair and unique flavors keep this ice cream lounge churning. 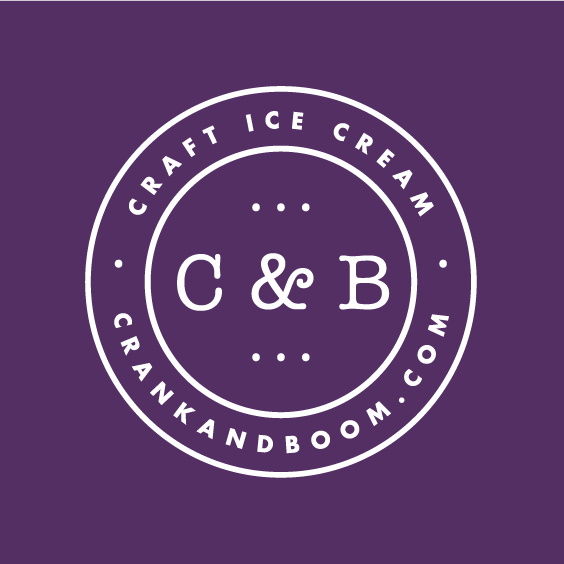 From bourbon and honey to blueberry lime cheesecake, Crank & Boom offers a flavor for all. Only the highest quality ingredients are used to produce chef crafted, melt-in-your-mouth creations. As with the walk-up crêperies in France, the crêpes at La Petite Crêperie are prepared in front of the customer as they watch. They are made-to-order with any combination of sweet or savory fillings they choose. Located at The Summit at Fritz Farm, inside The Barn Food Hall. 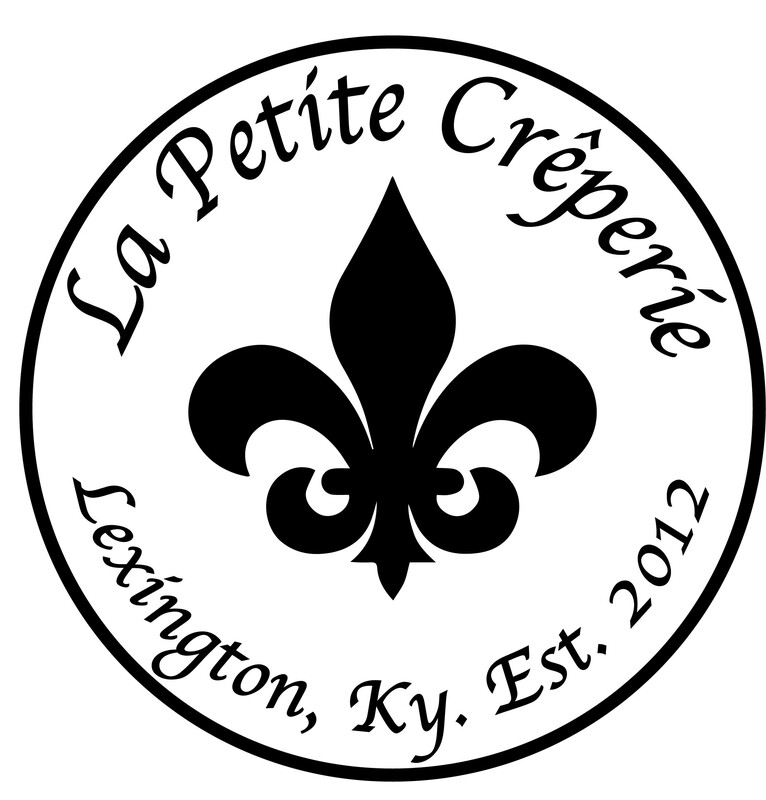 La Petite Crêperie offers an authentic French restaurant experience. For La Petite Crêperie’s menu click here. Smithtown Seafood is a farm to table eatery that serves fish and chips and fresh, sustainably caught seafood, and creative salads. Their menu is both familiar and creative, emphasizing local foods and old-fashioned Kentucky recipes in dishes such as Beer Cheese with West Sixth Smithtown Porter and wild-caught fried catfish, burgers, ethnic seafood dishes, vegetarian specialties and much more. 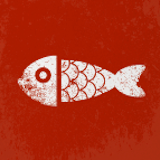 Click here to view Smithtown Seafood’s menu. Whiskey Bear is the only bar within the all-local Kentucky food hall, The Barn. Whiskey Bear features an extensive selection of bourbon, whiskey, classic cocktails made with fresh ingredients, as well as a carefully curated beer and wine list to complement the variety of food offerings in The Barn. This locally owned bar serves as a gathering place for locals, guests and more! Click here to view Whiskey Bear’s menu.